Alt-pop singer-songwriter CeyJay writes catchy tunes with emotive melodies and honest lyrics. His songs offer a touch of class mingled with down-home artistic intimacy, giving listeners a first-hand peek into the mind and heart of a musician bound for musical success. His songs touch on real issues; he writes real music for real people. Every single human soul on the planet is seeking one thing: purpose in life. It's as true for the listener as it is for the artist. For CeyJay, music is the path to fulfillment. “Music makes me feel alive and gives me validation for my existence.” His songwriting presents the listener with a keen reminder that life is vibrant and flowing, both in the good times and the bad. Heartfelt ideas conveyed in passionate songwriting lead to entertainment and epiphany, all in one fell swoop. Catharsis, too, is ever-present. “Music is my outlet for stress and my tool for emotional communication.” By way of that communication, CeyJay's fans are offered that same balm for the soul. 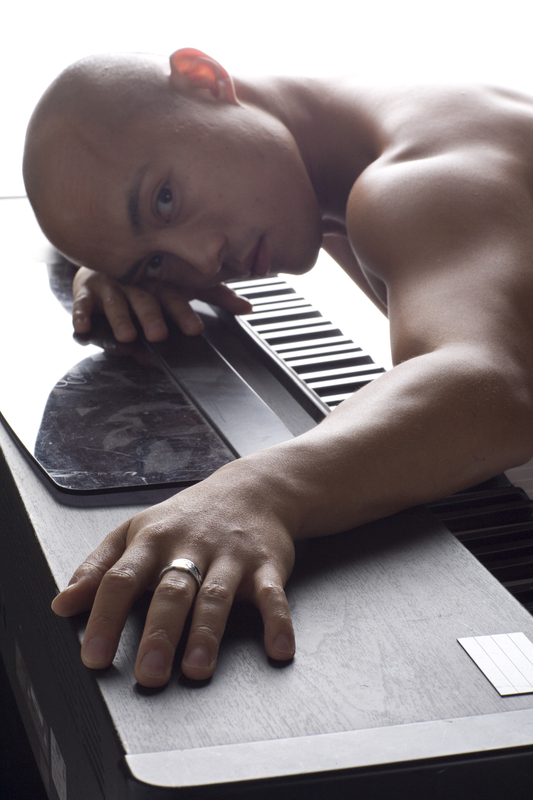 CeyJay's debut EP “Bittersweet Morsels” was balloted for the 2006 Grammy Awards in seven different categories, including Best Male Vocalist, Best Song and Best New Artist. He played the CMJ Musicfest in New York City in 1998.